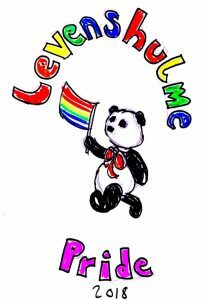 We are delighted to announce that Dominic Berry will be performing at Levenshulme Pride. Dominic is an internationally award-winning performance poet. He is 2017 Glastonbury Festival Poet in Residence, winner of 2017 Saboteur ‘Best Spoken Word Artist’ award and has toured his verse across USA, Canada, India, New Zealand, Australia, South America and Europe. His other awards include winning New York’s Nuyorican Poetry Cafe Slam, UK Superheroes of Slam and, as of 2017, seven Arts Council England Grants for the Arts awards. When not travelling the world Dominic lives in Manchester. Performance for children and families. 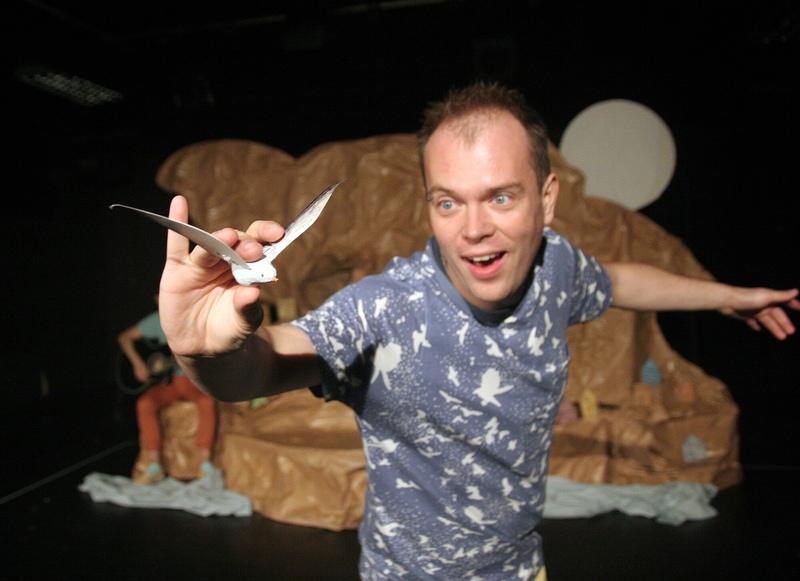 Full of energy, jokes and action this is storytelling at its best. 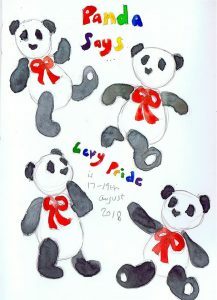 Hello Levenshulme Pride people. 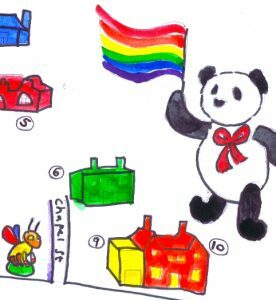 Here’s a sneak preview of our lovely Levenshulme Pride Map for 2018. 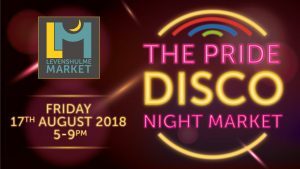 The famous and fabulous Levenshulme Market is doing Levenshulme Pride with a bit of disco magic on Friday 17th August from 5-9pm. So channel your inner Studio 54 and join us to celebrate Levenshulme Pride at the night market! Best DISCO clobber wins a lovely prize. Full bar, street food, artisan goods, face painting, exciting DJs – exciting DJ announcements coming soon (keep an eye on the event listing HERE). Get your disco-loving chums invited pronto! 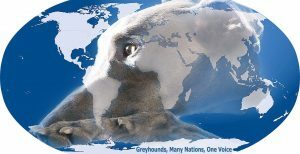 We are grateful to Greyhounds, Many Nations, One Voice for sponsoring Levenshulme Pride. Find out more with their contact information HERE.